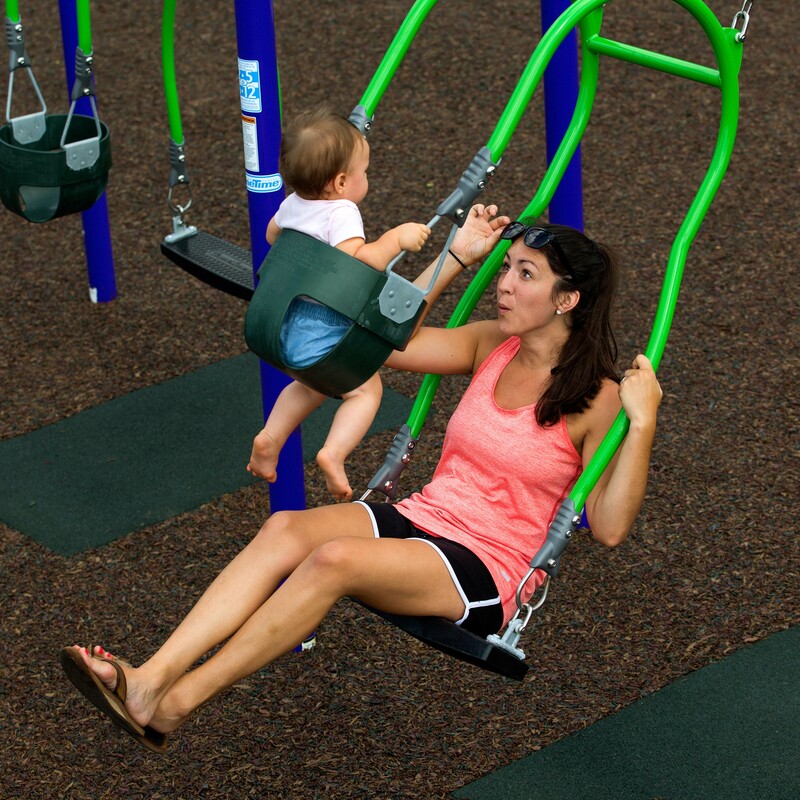 Play and recreation are critical for healthy communities. Communities are growing at a rapid pace, and providing recreation opportunities to keep pace with the growth is challenging. By seeking like-minded groups who share a common goal, mission, and values-partnerships can augment existing programming and infrastructure, while providing opportunities to explore and launch new initiatives. Unified We Play: Partnership Best Practices for Play and Recreation is a national initiative, to identify the importance of partnerships in meeting community needs, defining the key points to explore when undertaking a partnership, and promoting best practices strategies to develop and maintain successful partnerships. Park and recreation leaders from the American Academy for Park and Recreation Administration, along with urban park leaders from across the U.S. participated in the development of this report to obtain trends from thought leaders in the industry pertaining to partnerships.